We are sorry to say, this event has been cancelled. 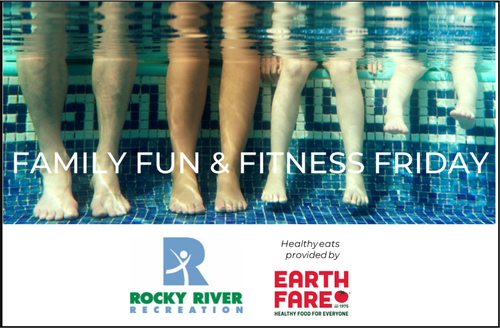 Swim & sweat those winter blues with our first-ever Family Fun & Fitness Friday! 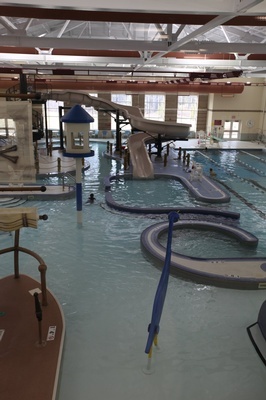 Take a dip in the pool or trip around the track! 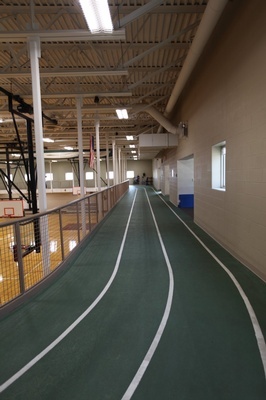 Enjoy all the Rocky River Recreation Center has to offer for free as a Chamber member! Healthy treats from Earthfare will be available in the Multipurpose Room at the RRRC, please check in there upon arrival. 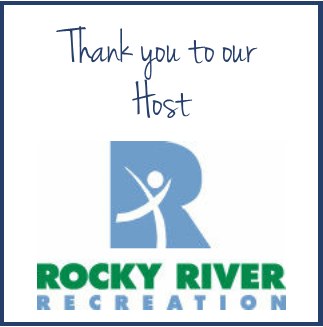 Please RSVP to the Chamber by Feb. 7th so the RRRC team can staff properly for our event.